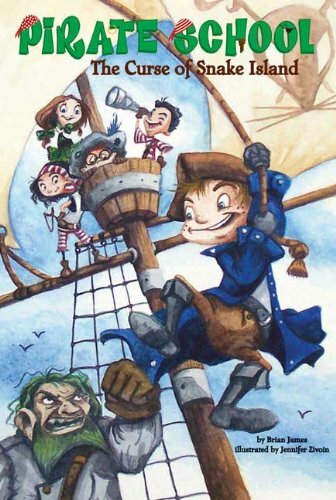 The pirate ship's first mate, Rotten Tooth, sees Pete and his friends more as an annoyance than pirates in training. As the ship heads toward Snake Island, Pete has an idea to earn some respect-if the kids can find the hidden treasure before the grown-ups, then they'll have to be taken seriously! Only one problem: The treasure is guarded by a giant snake that curses anyone who looks in its eyes. Can the pirate kids find the treasure, earn the pirates' respect, and escape certain death?